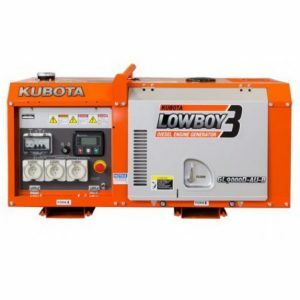 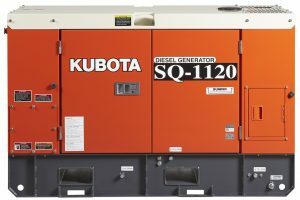 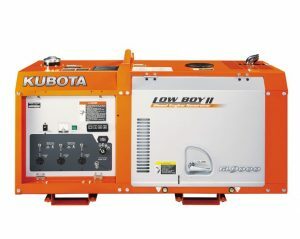 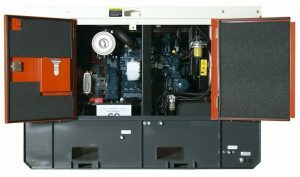 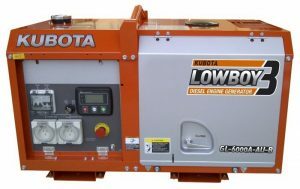 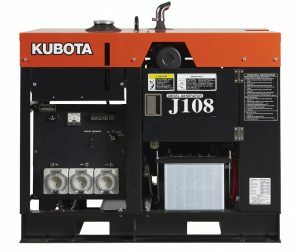 Kubota Generators are a brand that Australia has come to rely on for quality diesel generators. Their range of diesel generators are powered by genuine and highly reliable Kubota engines which are acclaimed world over for their efficiency and long service. 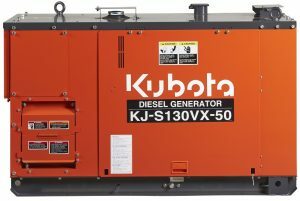 Their extensive range of generators covers all sizes and capacity from 6kVA all through to 30kVA. 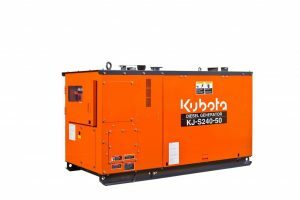 The generators provide constant and reliable power for almost all possible applications including commercial, mining, industrial and rental. 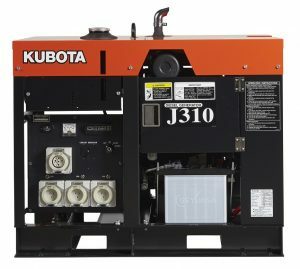 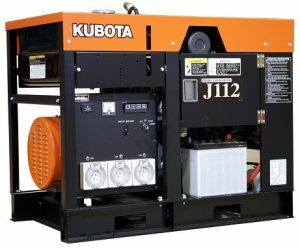 Kubota maintains that the design and manufacturing of their generators is done with the customer and the environment in mind. 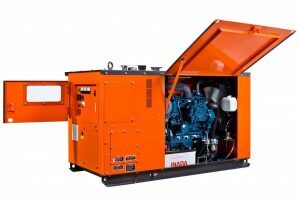 This commitment translates into user safety, ease of transportation and maintenance, very minimal emissions, fuel economy and a quieter operation in comparison to other brands. 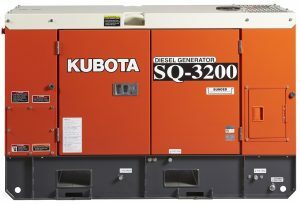 Kubota Generators continues to provide exceptional and reliable performance in Australia and beyond. 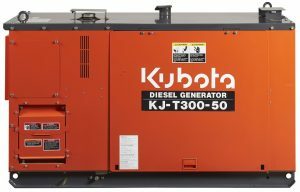 All the more reason you should browse our range of Kubota Generators and make your next diesel generator a Kubota Diesel Generator.